The New York Kathak Festival is a newly formed organization that presents and promotes dancers, scholars, and practitioners of Kathak, a classical dance tracing its origins to India. We produce a festival bringing together established and emerging artists from across the United States and overseas. 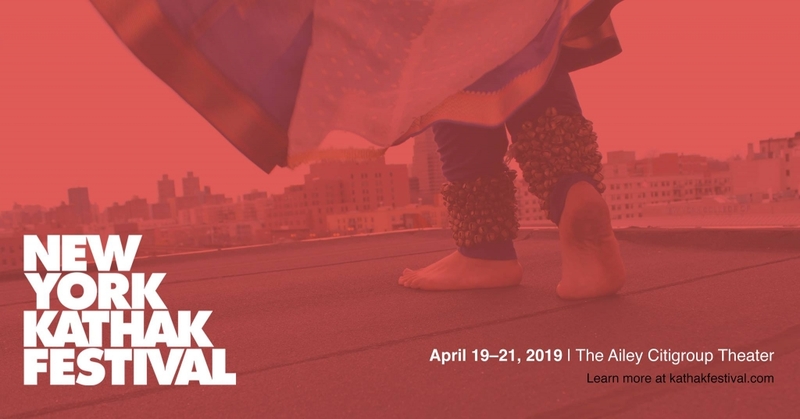 The New York Kathak Festival is produced by the American Kathak community, inspiring creative exchange between local Kathak artists and diverse New York audiences.